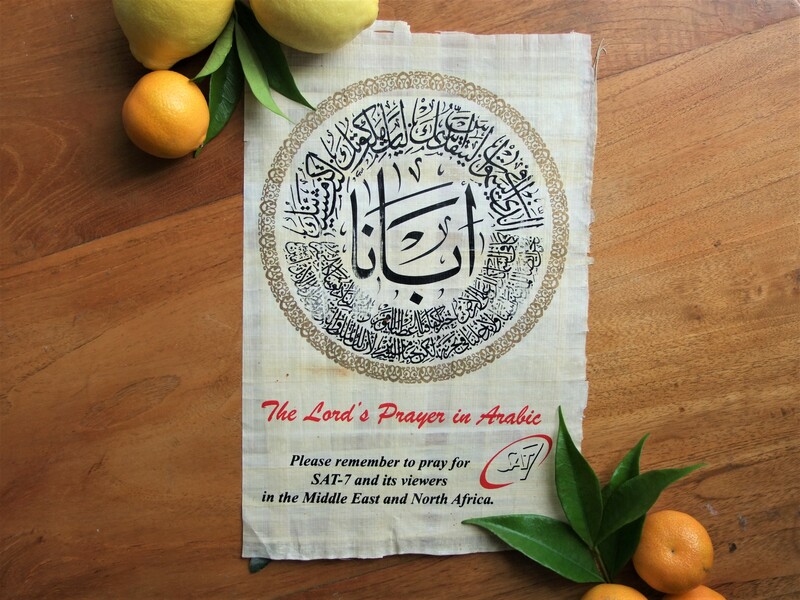 An artistic display of the Lord’s Prayer in Arabic, printed on Egyptian papyrus paper. An artistic display of the Lord’s Prayer in Arabic. 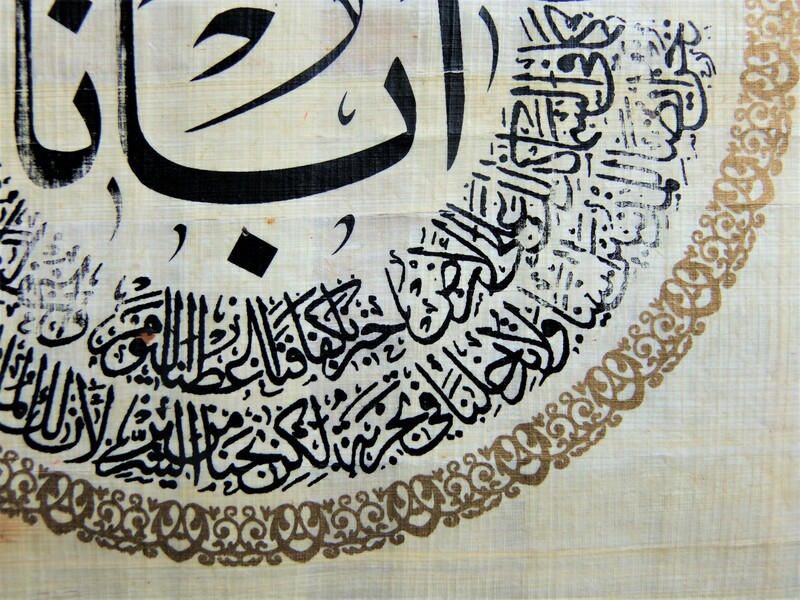 This intricately designed piece of calligraphy is printed on Egyptian papyrus paper. 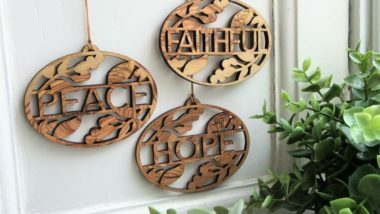 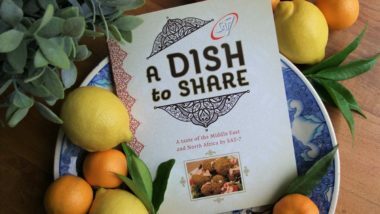 A gift that celebrates the rich Christian heritage of the Arab world.